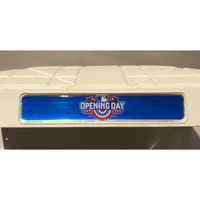 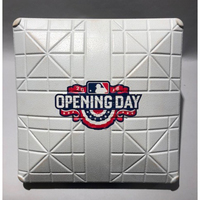  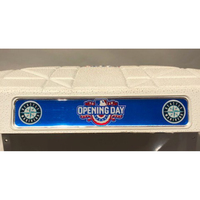 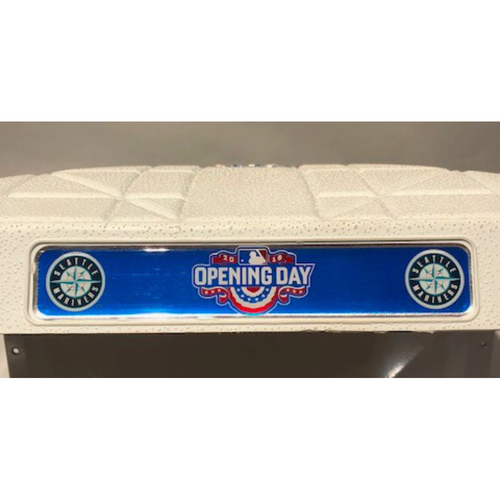 Game-used base from the 2016 Seattle Mariners Opening Day between the Seattle Mariners and Oakland Athletics on April 8th, 2016. This 3rd base was used on the field for the 7th inning. The Athletics won the game, 3-2.